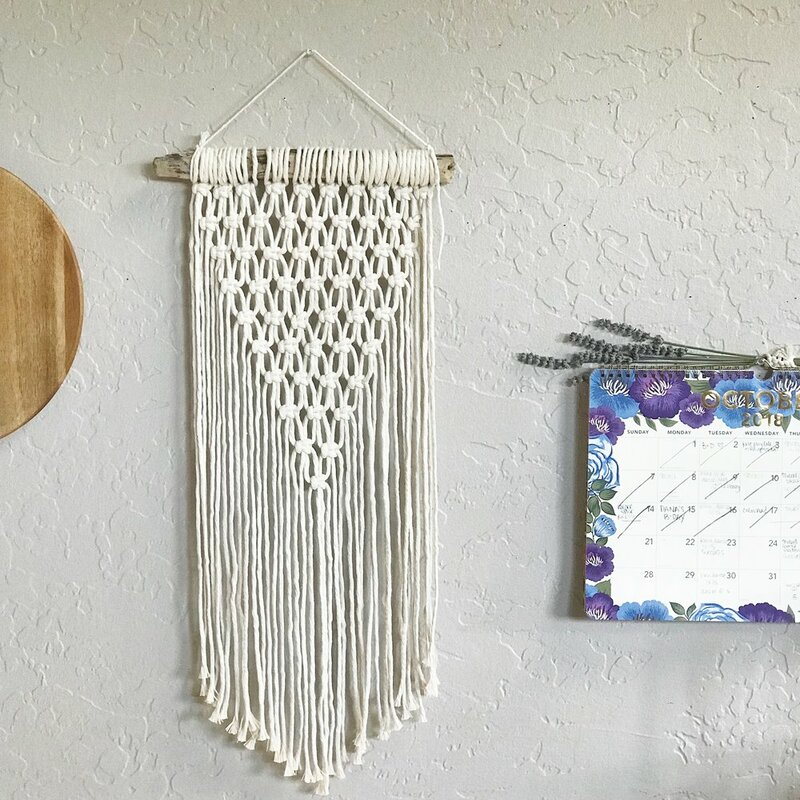 Get inspired by the beauty and ancient history of macrame and create your own modern boho macrame wall hanging with local fiber artist Dana Martinez. 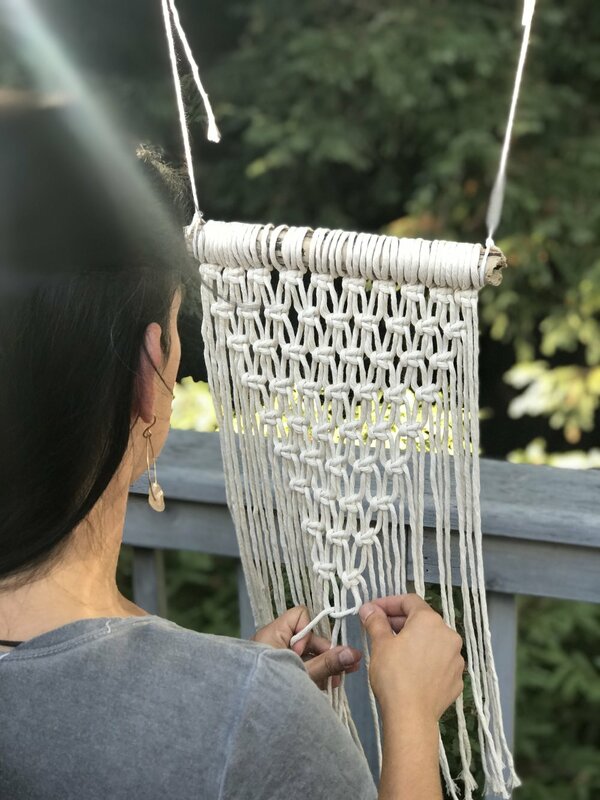 This three hour workshop will cover a brief history of macrame’s origins, provide the materials needed and teach you the basic macrame knots needed to create your own masterpieces. enjoy a night of making with good company! Macrame can be done standing or sitting, or standing and sitting. Either way it’s important to wear comfy shoes and clothing that will help you to feel fabulous and enable you to kick back, relax and tie knots! 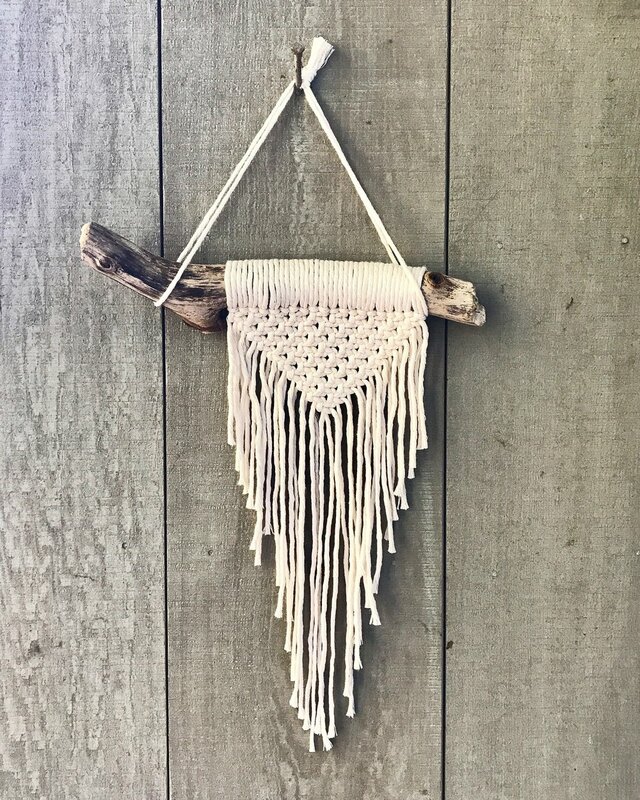 Macrame DIY kits will be available to purchase at Wilder Macrame’s First Friday pop-up. Dana is a mama of two, a teacher and maker. Fiber art became became a creative outlet for Dana, deeply inspired by her childhood and watching the nimble hands of her great grandmother create beautiful works of art for her family and friends. She carries on this tradition as an ode to her family. Macramé gives Dana the opportunity to create with a sense of mindfulness and gratitude. She spends her days making, getting outdoors, taking care of her family and teaching.